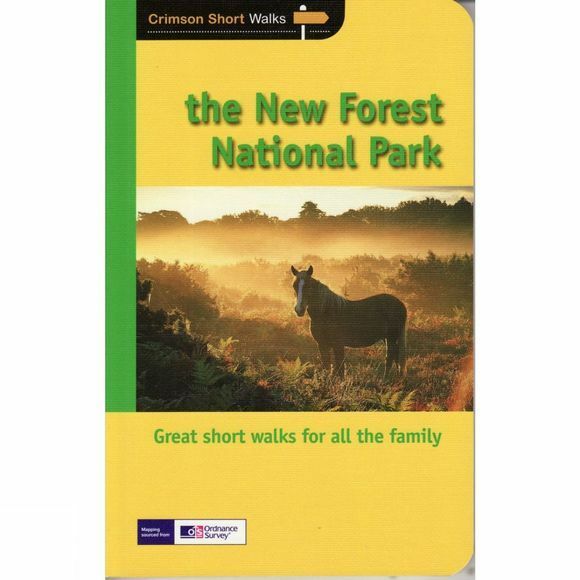 The New Forest is the jewel of Hampshire's crown. Relatively unchanged for centuries, it continues to provide wonderful opportunities for the walker to experience both its unique woodland and rare wildlife. The New Forest is a working, living landscape consisting of peaceful lawns and wild heather moorland, all of which set it apart as a place for the peaceful enjoyment of nature. Its proximity to the commuter belt of the south east means that it is ideally placed for weekend walks, while it continues to attract visitors from much further afield, who come to stay and explore the area for a week or two.